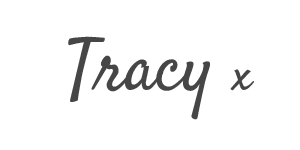 Wow this is fabulous Tracey, you did a marvelous job! Little Tangles Challenge #40 - Tag! You're it!